The Dutch painter Vincent van Gogh is remembered as one of Europe’s most famous and influential artists, but his life, personality, and mental illness have attracted almost as much public attention as his works. His suicide at the age of just 37, following a prolonged period of depression, cemented his reputation as the quintessential tortured artist — a genius misunderstood in his own lifetime. 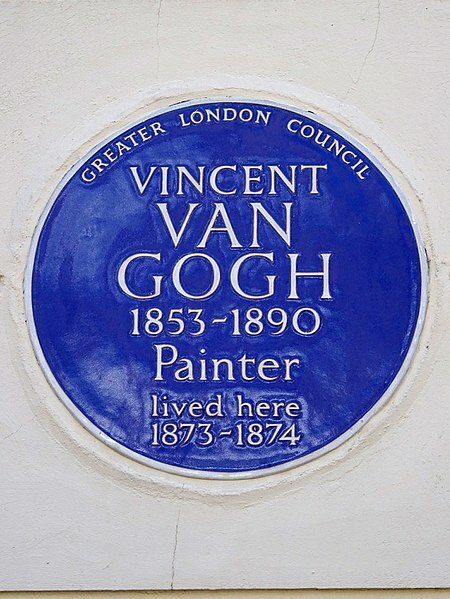 However, a new discovery at Van Gogh’s former London home may shed light on the early life of this noted painter. According to The Guardian, a cache of hidden papers believing to date from Van Gogh’s occupation of the house has been found under the floorboards during renovation works. 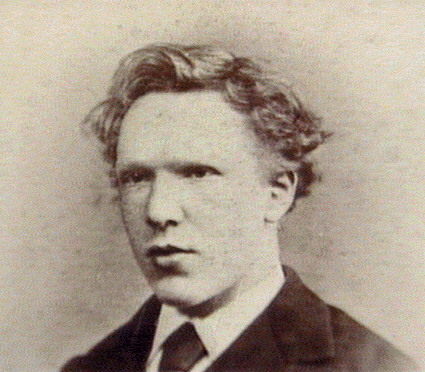 In May 1873, Van Gogh came to London to work for an art dealer in Covent Garden. 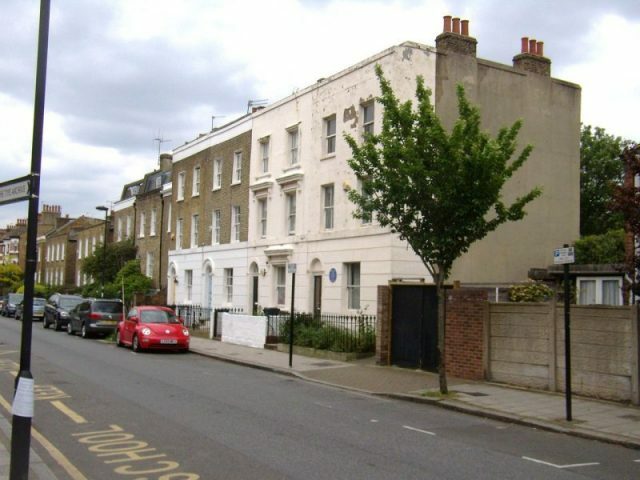 He took up lodgings in south London at 87 Hackford Road, Stockwell, close to Brixton. He rented rooms from a woman named Ursula Loyer, who ran a small school from the house together with her daughter, 19-year-old Eugénie. 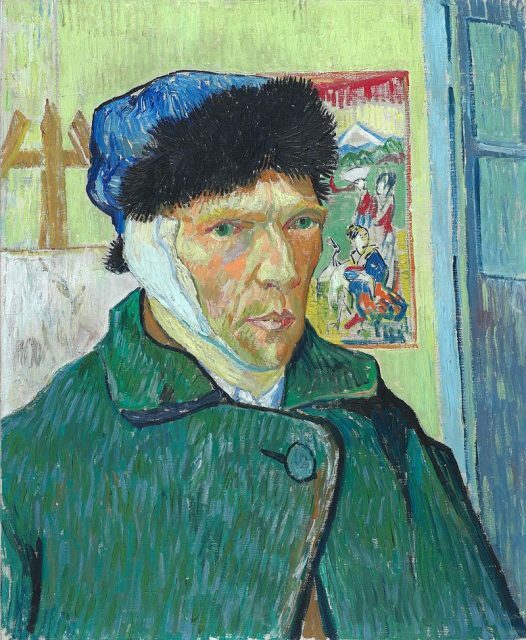 This was an important, formative period in Van Gogh’s life. He came to London as a young man, aged just 20, and was carving out a successful career as an art dealer. For the first time, he was earning a regular wage, and his sister-in-law is said to have remarked that this was the happiest time of his life. According to family correspondence dating from this period, it seems that Van Gogh may have developed a strong infatuation with Eugénie. However his affections were not returned and she confessed that she was secretly engaged to a former lodger. Following this rejection, Van Gogh became increasingly solitary and turned to religion as solace. This period marked the beginning of his increasing religious fervor, which would culminate in his later attempts to become a pastor. 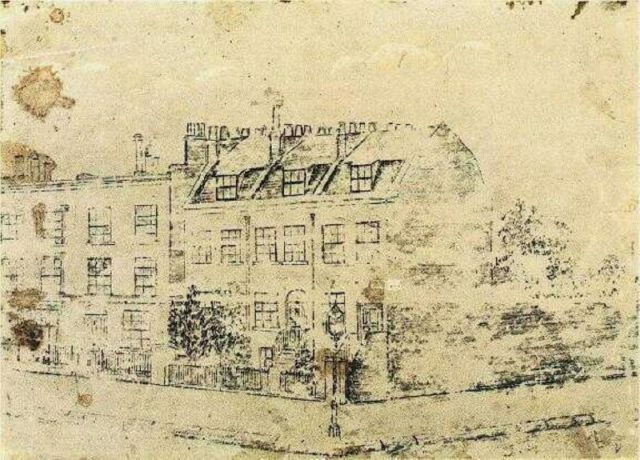 The recent finds at 87 Hackford Road date from this intriguing period in Van Gogh’s life, and it is hoped that they will shed further light on his time in London. Among the papers were a number of insurance documents in the name of his landlady, Ursula Loyer, dated to the same years that Van Gogh lived in the house. In addition, the papers also included a religious pamphlet containing prayers and hymns. This pamphlet was published on the same road in Covent Garden where Van Gogh lived and worked, suggesting that it may have been owned or used by the painter himself. Another set of papers was discovered under the floorboards of the attic room that Van Gogh occupied during his stay. These documents contained fragments of paper covered in watercolor paintings of flowers. There is little evidence to suggest that Van Gogh was painting in watercolor during this period, although he is known to have sketched, and these paintings do not appear to resemble his artistic style. It is therefore thought that these paintings may have belonged to Eugénie or Ursula. The paintings were accompanied by a wad of tightly packed papers that, according to The Art Newspaper, seemed to have been deliberately hidden under the floorboards. These documents are extremely fragile, and conservators are working to carefully separate them so they may be deciphered and read. 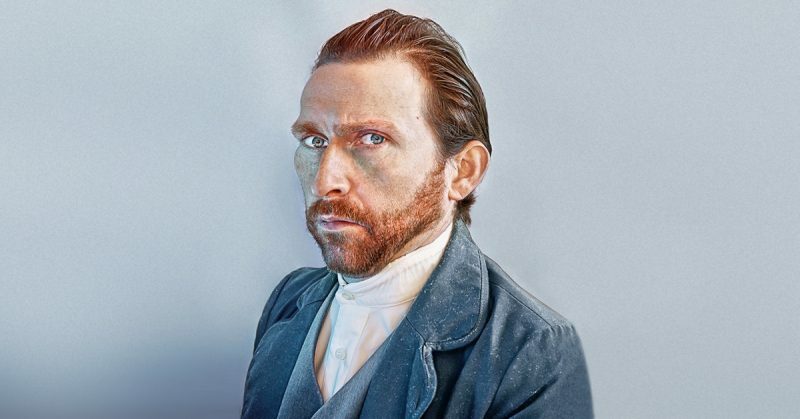 It is hoped that they will provide clues about Van Gogh’s time in the house and his life in London. The documents were discovered during significant renovations to the house, undertaken by current owners Jian Wang and his wife Alice Childs. The couple bought the house at auction in 2012 for £565,000, and are carefully updating the interior in order to preserve key period features. Wang, a professional violinist who moved from Chengdu, China to London in the 1980s, is said to have remarked, “I cannot afford to buy Van Gogh’s paintings, so I bought his house,” according to The Art Newspaper. Once the renovations are complete, the family intends to make the property into an artist’s hub and a venue for residencies and exhibitions. They hope that this will help struggling artists to develop careers and make money from their work in their own lifetime. This is surely an initiative of which Van Gogh, living as he did in poverty for most of his life, would have approved.